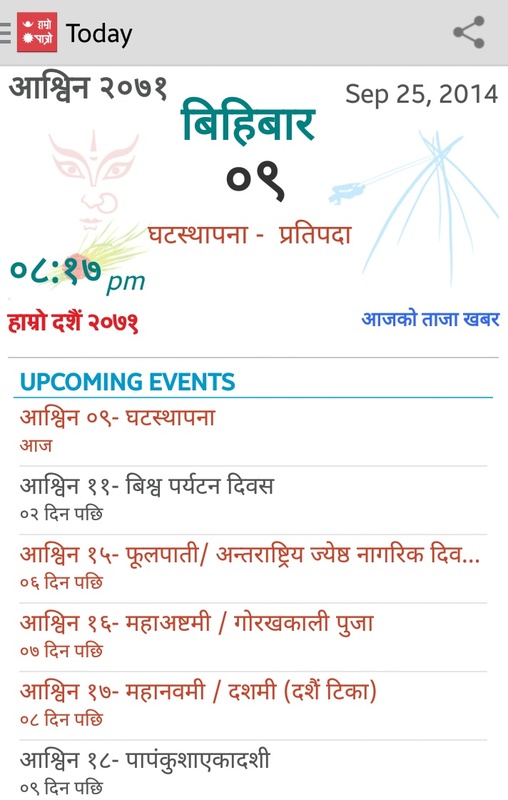 From today onwards, our BIG festival i.e. 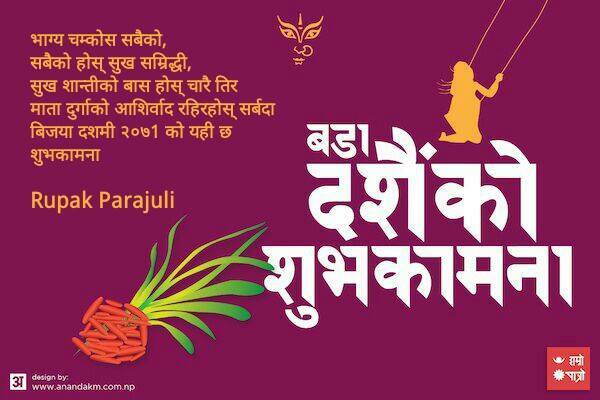 Dashain starts. So, before going to the main topic, I would like to wish “HAPPY DASHAIN” to all my Nepali viewers which lives in and out of Nepal. Top best Nepali Apps i.e. 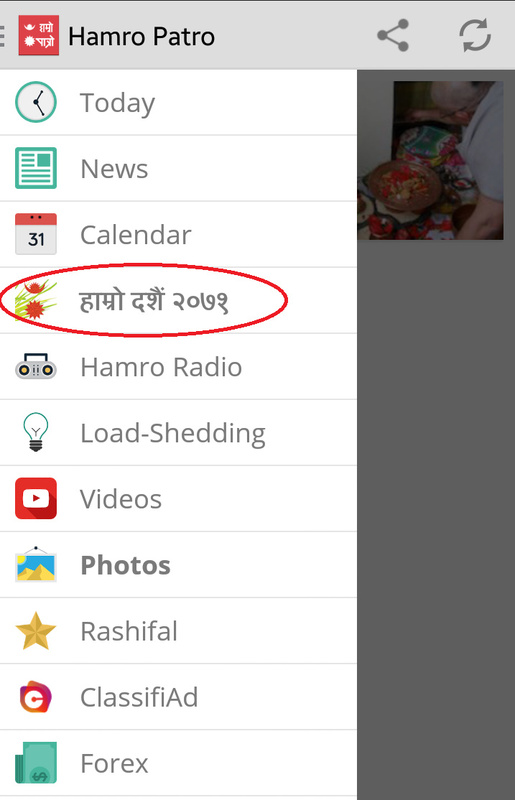 Hamro Patro (हाम्रो पात्रो) got updated to 7.7 with an awesome feature. 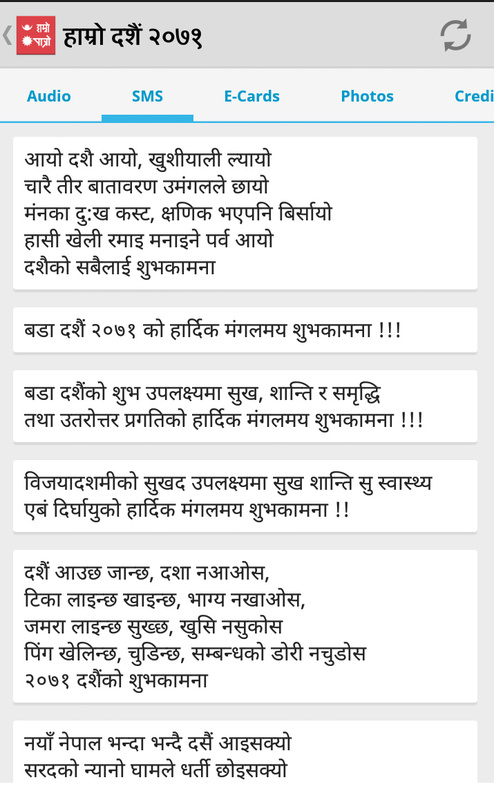 Specially, this feature is gift or souvenir to all Nepalese people from our great Nepali developers i.e Mr. Shankar Uprety who has developed apps like; Hamro Nepali Keyboard, Nepali Dictionary – Offline, Football World – 2014 etc. 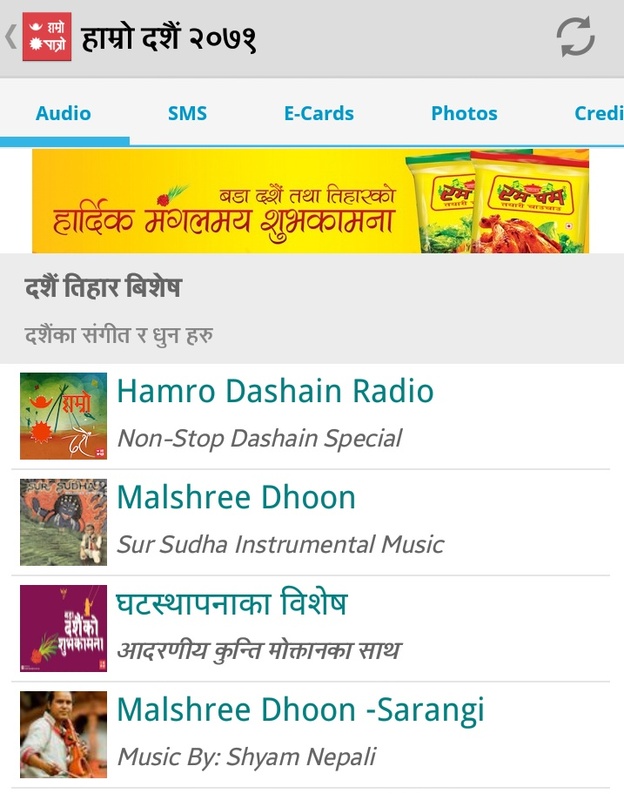 AUDIO: This tab contains the festival music i.e Malshree Dhoon , Hamro Dashain Radio etc. SMS: It basically includes the collection of short messages which you can forward to your friends and relatives. 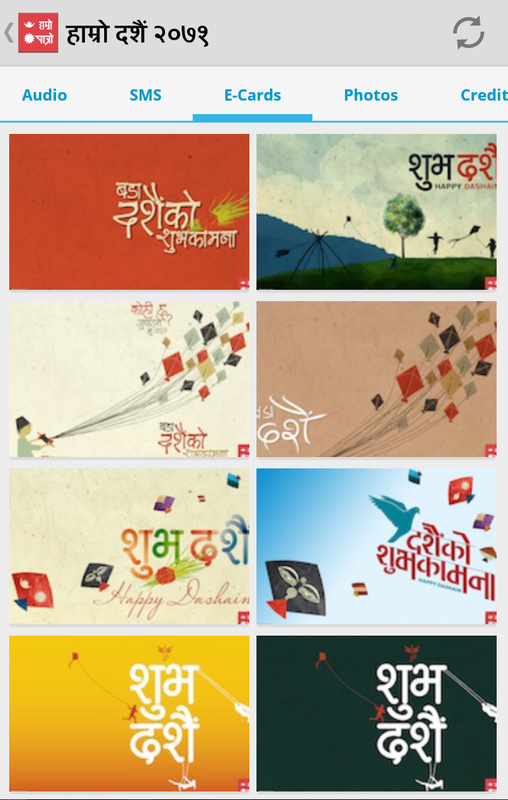 Photos: This features contains different pictures according to special day of our Dashain festival. If you like this post, then don’t forget to share with your friends. Till then, keep in touch and take care. International Space Apps Challenge (ISAC) 2016 Hackathon is Back !